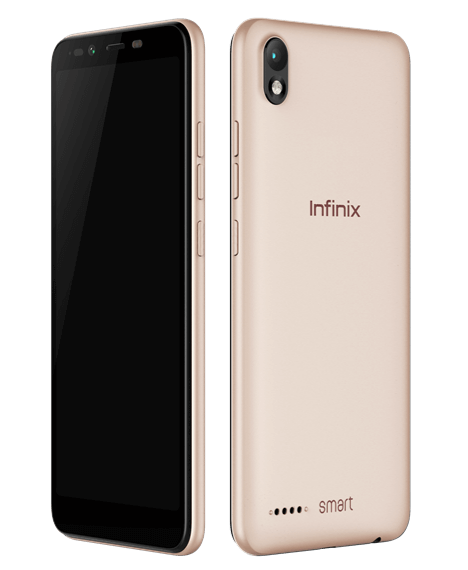 Joining the list of “tall” smartphones released by Infinix mobility this year, the Infinix Smart 2 aims to offer value for less. 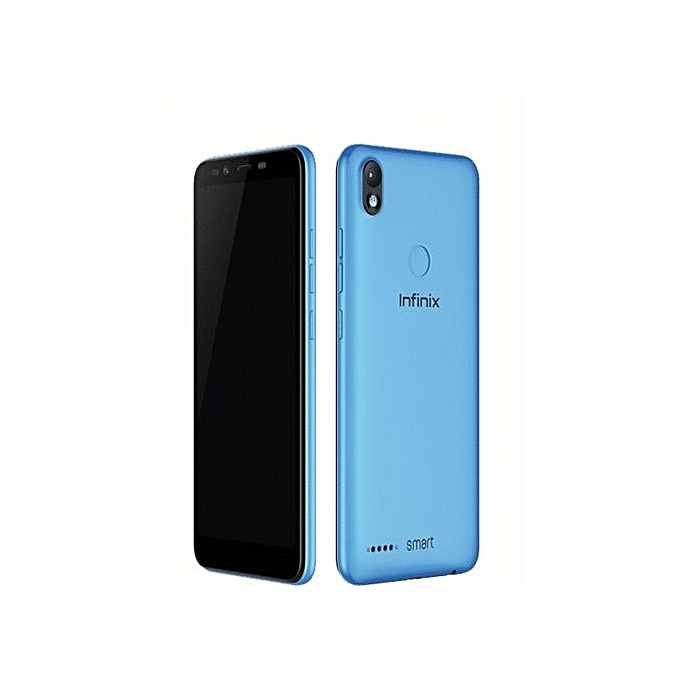 The Infinix Smart 2 is an LTE-enabled dual-SIM Android smartphone running on the Oreo Go edition of the operating system (version 8.1) skinned with Infinix’s proprietary custom user interface — XOS. The device, with its plastic build, features a vertical camera and led flash alignment situated at the top left corner of its back and a removable back cover. In front sits the Smart 2’s tall 5.5-inch 720p display which has no form of protection (like Corning’s Gorilla glass) and a pixel density of about 292 pixels per inch. Under the hood, the Infinix Smart 2 is running MediaTek’s entry-level LTE SoC — the MTK6739 — which makes the device a 1.5GHz Quad-core 64-bit one with Imagination’s PowerVR GE8100 handling graphics processing. To handle concurrently running applications, the Smart 2 sold down here features just a gigabyte of RAM, although it isn’t uncommon to find one with 2GB on the shelves. For storage of multimedia, files, and apps, you’d have to make do with the 16GB of internal storage which ships with the device. 16GB not feasible for your storage needs? No problem. You can throw in a microSD card (supported capacities up to 128GB) into its dedicated slot on the device. On the camera front, the Infinix Smart 2 sports an 8-megapixel front-facing shooter with a dedicated single-LED flash, and a 13-megapixel primary lens with a dual-LED flashlight at the back — both lenses having an f/2.0 aperture width. Regarding the availability of the fingerprint sensor, some models of the Smart 2 do ship with the sensor, your getting that model is totally dependent on the store you are purchasing from, and your preference. 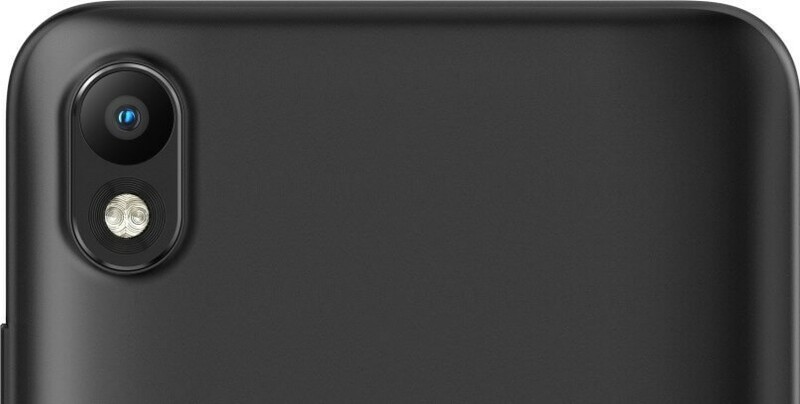 Finally, the Smart 2 features a non-removable 3050 mAh Li-Ion battery which does not support native fast charging. I want to buy infinix smart2 fingerprint, gold color, I’m in Benin how will I get it?